Andhika Wijaya Kurniawan is Indonesia #1 Digital Business Coach, World’s Top #23 Business Coach (2013-2015 by EC Business Coach), World’s Top #43 Business Coach (2018 by Legendz Magazine, California), Digital Marketing & Selling Expert, and Serial Entrepreneur. 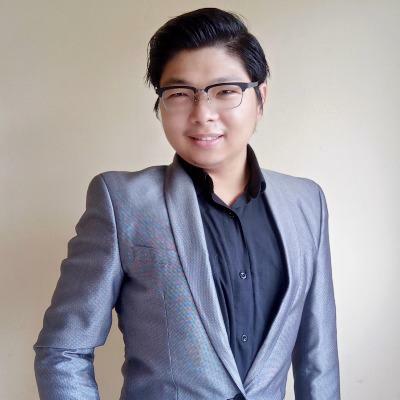 Andhika Wijaya Kurniawan is the founder of AWK Academy International based in Indonesia with 14 years global experience as an training & consulting company for companies. Worked with Andhika Wijaya before?